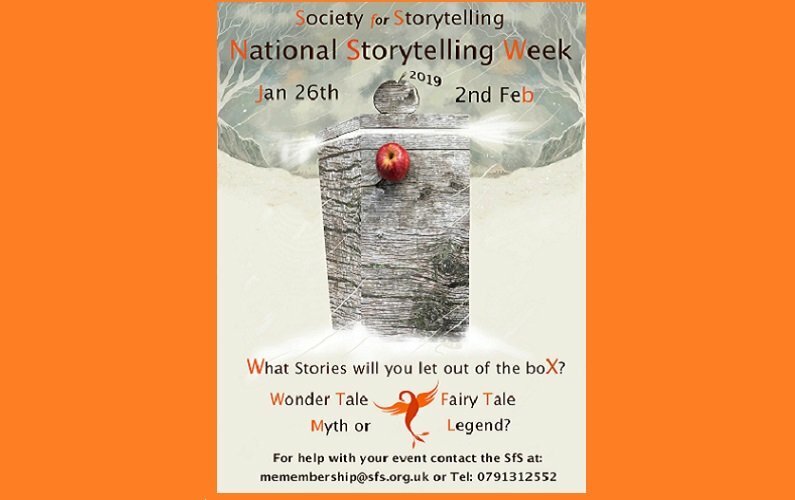 2019 marks the 18th year of the Annual National Storytelling Week, organised by the Society of Storytelling. Check out their website for events all over the UK. Every year, storytelling is celebrated for a week in early February. 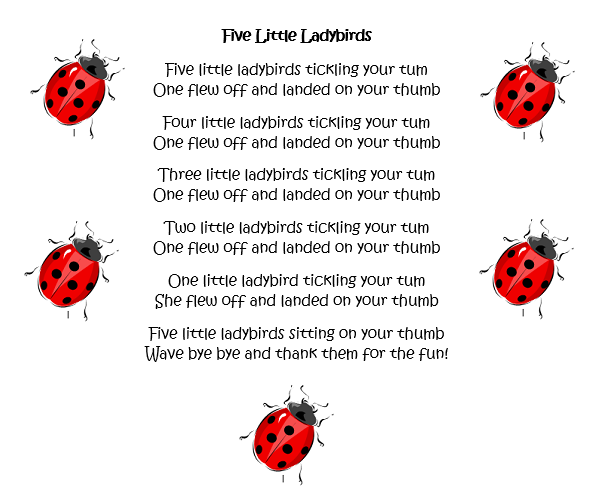 This week was chosen to coincide with Candlemas, which includes a blessing for throats. Vital for storytellers of course. Use Lego: build your story setting; build your characters. Where will your story go? Use playdough to create characters, give them a voice and hear their stories. Paint a storyboard, go large by unfolding a cardboard box. Draw a ‘don’t-lift-the-pen’ picture and tell a story as you draw it. I have done all of these at different times with my children and I’ll share the outcomes in later blogs, so please pop back to see them. Sign-up to my newsletter here to be notified when new blogs are published. I help children to explore their ideas in my Imagination & Creation Workshops. I run these both in primary schools and public sessions in school holidays. I’ll be running public sessions in the Easter and Summer holidays this year, so keep an eye on my Events page, or sign up to my newsletter, to hear when the dates are announced. I’d love to see your stories, please share with me on Instagram, Facebook or Twitter using the hashtag #StoriesWithJosie.